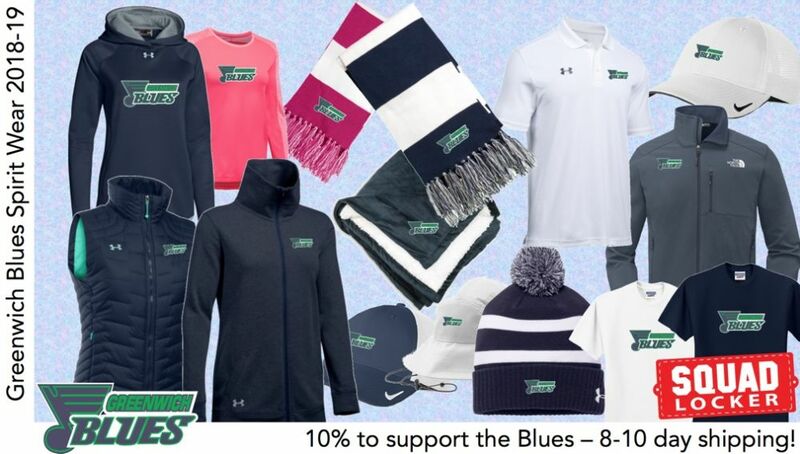 Blues Spirit Wear Store open! Let's Get Shopping... Click Here to go to the Store! Today marks the beginning of a new and exciting chapter for Greenwich hockey families. This week, the Board of Trustees for the Greenwich Blues (a non-profit youth hockey organization), voted unanimously to pursue a course of action that will positively impact local hockey development for years to come for our U8 (mites) through U16 (midgets) players. The philosophy for the Cardinals remains the same as it was for the Blues, to provide a home for boys and girls to (1) learn and develop hockey skills and knowledge under experienced coaches, and (2) to foster a lifelong affection for hockey. Youth hockey players thrive in the sport and enjoy a high level of development when the program is optimally structured. There is not a trade-off between playing competitive hockey, maintaining academic performance and participating in other sports when the team is organized and administered with these complementary activities in mind. While it is our goal to be highly competitive on the ice, success is not measured solely on the number of wins and losses throughout the season. Instead, we evaluate the success of the program based on the year-long skill development, consistency of play, sportsmanship, strong work ethic, respect for the game and other players, and understanding of the values of teamwork and commitment to achieving goals. The Board is currently weighing many of the details of the transition from the “blue” to the “red” and those details will be shared in the coming months, including tryouts this spring. The genesis of this change is supported and aligned with the vision of Chris Rurak, Head Coach, Greenwich High School Varsity Hockey. Coach Rurak will be a vital component to the Cardinal program, and we are excited to forge this collaboration. The Board deliberated on the proposal from Coach Rurak and determined it is in the best interest of the local hockey community to extend the conversion from the Blues to the Cardinals to all age groups. In the same way Coach Rurak is seeking a Greenwich home for the midgets, the Board wants to foster a singularity of purpose among the younger age groups. The Board concluded that a unified team and program identity under the new Cardinal banner is critical to realize this goal. A goal that includes preparing our players for the rigors of Varsity Hockey at Greenwich High School or other local high schools. The Board is open to receive feedback on this monumental and exciting path that will continue to create more lovers of the game for existing and new generations. new colors, brands and selections! 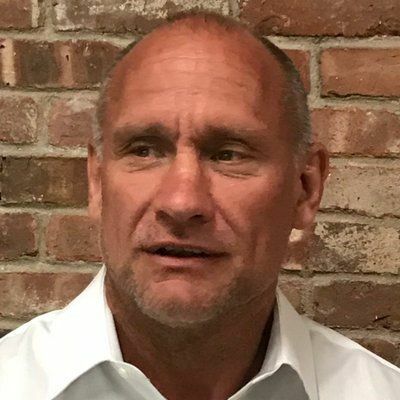 The Greenwich Blues Hockey Association is excited to announce that former NY Ranger great, defenseman Tom Laidlaw (b April 1958) has been appointed Chief Coach of the Greenwich Blues Hockey organization. Laidlaw, of whom NY Islanders legendary coach Al Arbour said "He almost never makes a mistake," will have the primary responsibility of building the Blues player development program through improvements to internal structure and development of the coaching staff. Laidlaw will focus on coaching techniques and ice utilization, and to build a formidable coaching staff. Laidlaw, born in Brampton, Ontario, Canada first came to US hockey fans attention during his 4 seasons playing at Northern Michigan University. 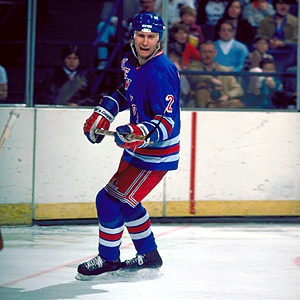 Between 1979 and 1991 he played for the NY Rangers and LA Kings. Laidlaw was selected to the All-NCAA tournament team in 1980. He also was CCHA First All-Star in 1979 and 1980. During his first 4 seasons in the NHL he played in 320 games, missing only two games. After his stellar NHL career Laidlaw went on to become a prominent NHL player's agent and entrepreneur. 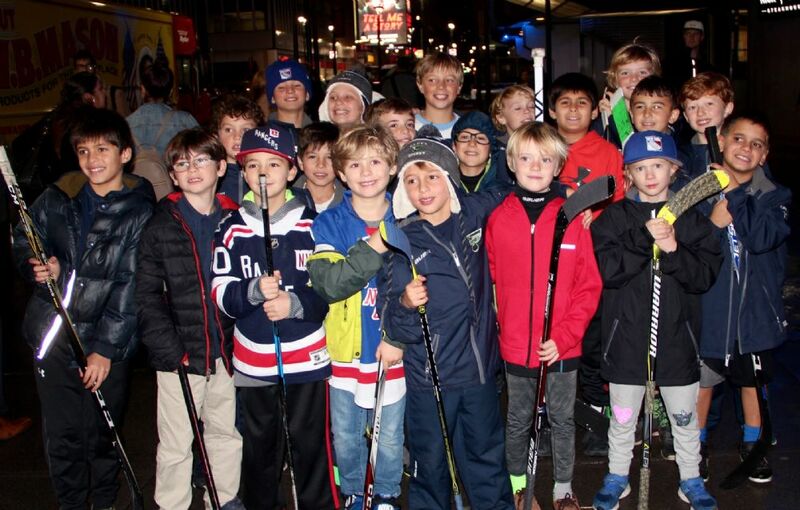 The Greenwich Blues Hockey Association is a lower Fairfield county organization with teams at all age levels from U8, U10, U12 and U14. Both boys and girls are selected from the Connecticut and Westchester communities based on a competitive tryout format solely based on player ability.